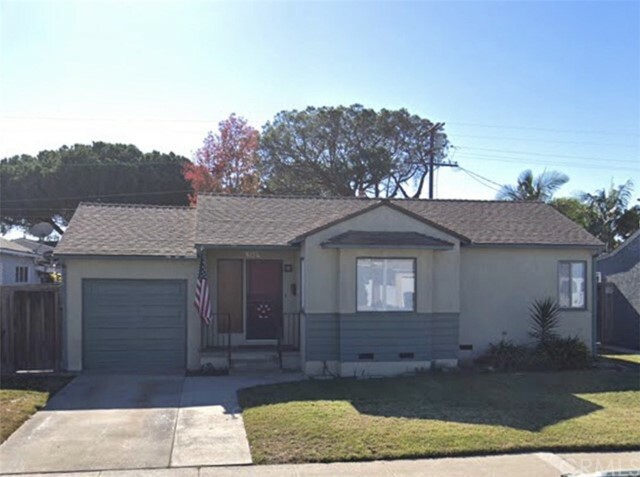 All Hawthorne homes currently listed for sale in Hawthorne as of 04/24/2019 are shown below. You can change the search criteria at any time by pressing the 'Change Search' button below. "Rejuvenated inside and out with meticulous attention to details & emphasis on space & atmosphere, 13211 Clyde Park Avenue features a sophisticated contemporary design with beach house cues. This is one of the area s most luxurious and desirable homes, truly defining the meaning of luxury in Hawthorne s Holly Glen neighborhood. All less than four miles to the beach, this home is extremely affordable. The spacious and open floor plan accentuates the home s calm, peaceful ambiance, which can easily accommodate a super modern living space, or a more traditional Pottery Barn design. The chef s style kitchen features new stainless steel appliances, Calcatta quartz counter tops and 9 feet of island. Brand new wood flooring connects the kitchen, dining room and living room into one great and open space. 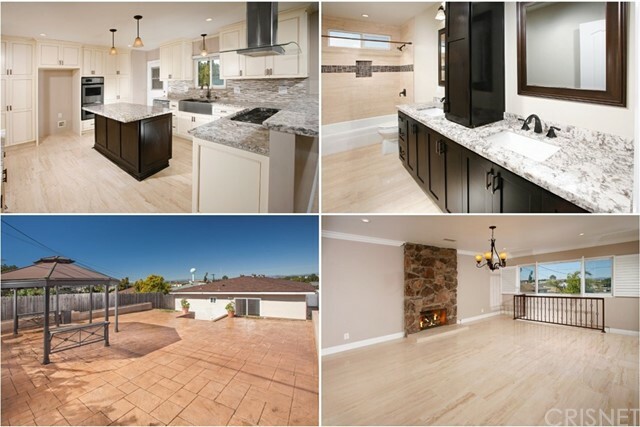 The kitchen is connected to the family room with 2 massive sliding doors opening to the back yard and features a tiled patio area for grilling and enjoying your California weather and lush green grass for your kids to play. Enjoy the master suite that includes walk-in closets, master bath with shower and a free standing tub, plus two vanities with Carrara stone counter tops. The peaceful and calming environment this house creates is complemented by a lush green grass front yard framed by manicured rose bushes 13211 Clyde Park isn t just a house, it s a wonderful place to call your home." "Enjoy resort living at its finest, welcome to Three Sixty at South Bay. The Open floor plan and floor to ceiling windows make this sun-drenched town-home the perfect bright retreat. Enjoy beautiful LA sunsets in the privacy of your own home in this West facing unit. Wide plank grey-wash floors throughout lead way to a beautifully updated kitchen with stainless steel appliances. This 3 bedroom & 3 bath unit boasts dual master bedrooms with massive walk in closets. Luxurious soaking tub and private porch off of one Master bedroom, will make you never want to leave the house! This is one of the only units in the complex with side by side parking! Create the perfect lifestyle by indulging in all the amenities this community has to offer like the large pools and spas, sports courts, state of the art fitness center, and gathering spot with lounge chairs perfect for relaxing! Imagine all the possibilities that await you!" 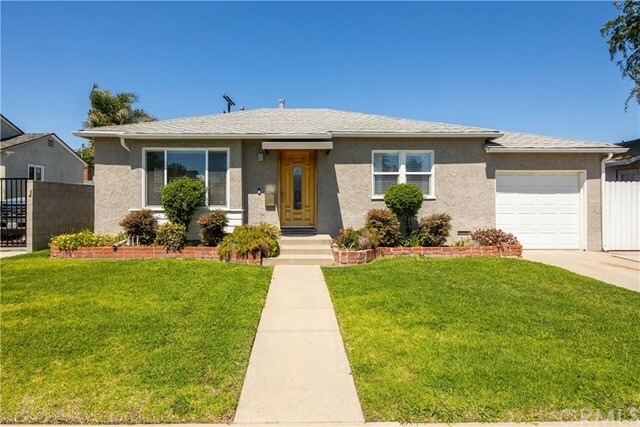 "Classic bungalow with pool located on a quiet tree lined street in the highly desirable Hollyglen neighborhood. 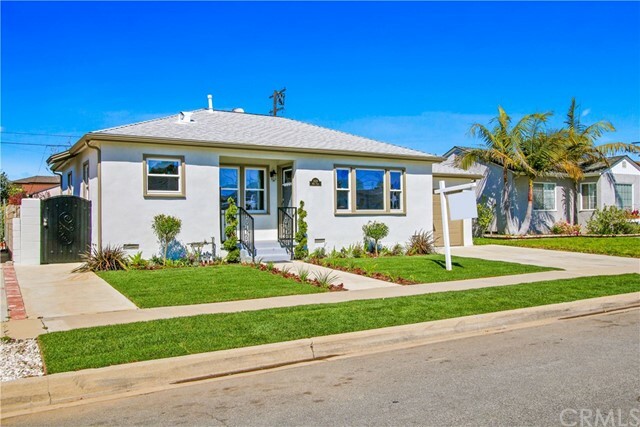 This charming home offers 3 beds and 2 baths within the 1124 sq. ft. of living space. The manicured and landscaped tropical entryway is inviting and once inside, you are met with a beautiful cozy charming place to call home. The main living space is filled with natural light and embraced on both sides with multiple windows that give this home an open southbay beach community feeling. A view from your main living space to the south will reveal your tropical landscape providing a relaxing view. A 180 degree turn to the north will then have you gazing at your sparkling heated pool and private backyard personal oasis ready to host friends and family. An open concept amongst the living and dining areas, leads into the updated kitchen with more views of the pool and inviting space. All 3 bedrooms are filled with natural light while also feeling private and relaxing piece of mind. Hollyglen residents enjoy access to the award winning DaVinci Innovation academy, Wiseburn and Vistamar schools that are an undeniable investment into the future of this small community with big impact. 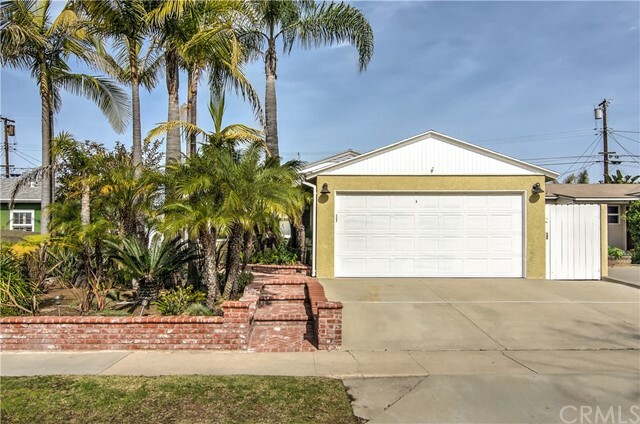 With super easy access to world-class LAX travel, dining and shopping in Manhattan Beach; this cozy home, palm trees, pool is The perfect location for you to call home!" "BRIGHT and SPACIOUS, home built in 2005. High end features, high ceilings, plenty of natural light, open floor plan. 4 large bedrooms, 4 bathrooms and an extra room for a HOME OFFICE or bedroom in the first floor. 3 Fireplaces, 3 Car garage, with a huge backyard that you can landscape or build a swimming pool ( ask the city ). This residence has an ample formal dining room, kitchen with granite countertops stainless steel appliances, and an alarm system throughout the home. 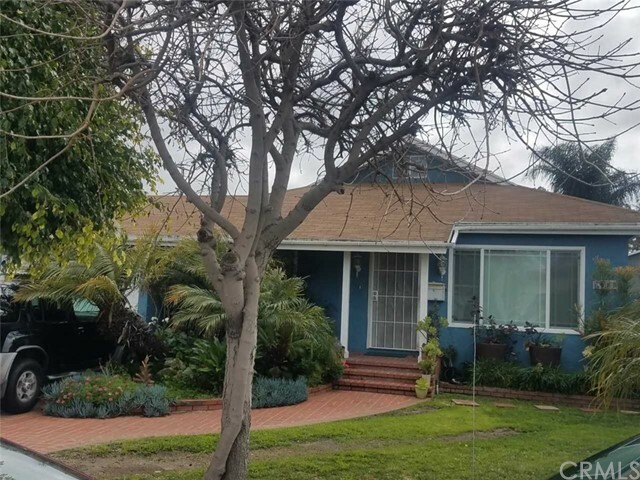 This lovely home is located close to: Los Angeles Airport ( LAX ), the BEACH, the Metro Green Line, Freeways, dining and shopping, and within walking distance to the award winning Wiseburn Unified School Ditrict, including the brand new Da Vinci Charter High SCHOOL. You must see this home to appreciate all it has." 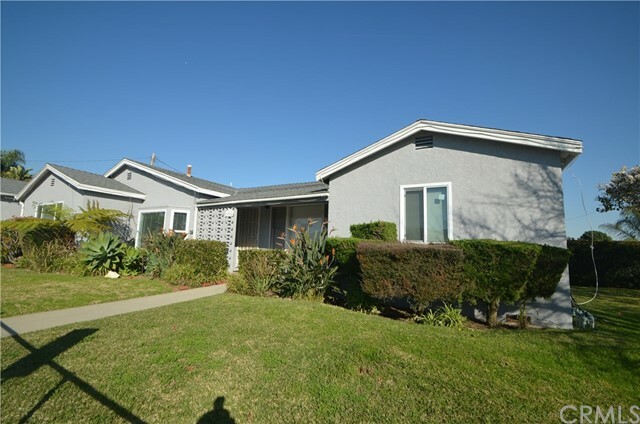 "Beautifully remodeled 3 bedroom 2 bath Del Aire Home. Nice open floor plan with a beautiful kitchen that will wow your guests. Entertainers delight Gourmet Kitchen with all New Stainless Steel appliances, refrigerator, stove, dishwasher, built in wine cooler, custom cabinets with a beautifully tiled back splash. This home features the perfect living room and separate dining room for entertaining. Master suite features its own beautifully upgraded master bath. Home features beautifully upgraded hardwood floors throughout. Extra large back yard is perfect for the kids. 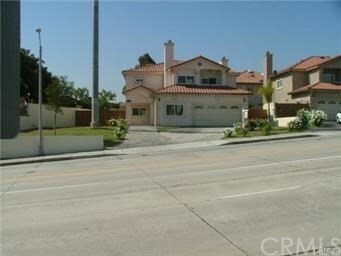 Home is near schools and easy access to freeways . Hurry this one will go quick !" "Single level Del Aire home. Large living room with stone fireplace. Great open floor plan, very light and bright. Kitchen looks out to the private back yard. 3 good size bedrooms and 1 bathroom. Laundry is conveniently located in the attached, single car garage. Great location and move-in ready. More pictures to come." "Welcome to a lovely oasis to call your own! Come see our fresh, new look. 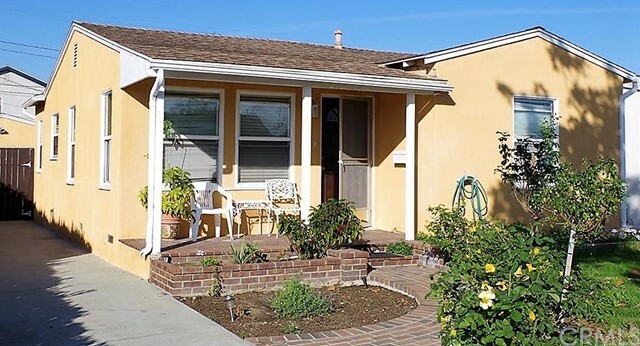 This home is ideally located less than 5 minutes from Wiseburn Schools and everything the South Bay has to offer. Situated on a picturesque, tree-lined, residential street, this home boasts almost 1900 square feet of living space, bathed in natural sunlight, which includes 4 bedrooms, a master suite, living room, family room and over sized kitchen. Highly improved with new windows, new wood floor in living areas, new carpet in bedrooms, new kitchen counter top and kitchen sink. Everything you need to move right in. Quiet rear yard is a perfect space for entertaining or personal escape to unwind. Double attached garage with storage makes parking a pleasure. Close to Rosecrans Blvd. retail establishments and world famous restaurants. 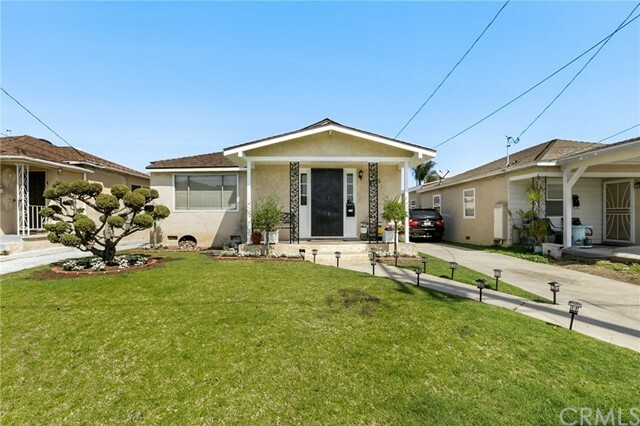 With its outstanding schools, this is rapidly becoming the most sought after neighborhood in the South Bay." "Remodeled/Thousands Spent! Living room w/plantation shutters, recessed lights, ceiling fan, flat screen wall-mount and refurbished/polished travertine floors. Redesigned and remodeled gourmet kitchen w/recessed lights, drop-down pendant lights, custom cabinets w/crown molding, pantry, granite counter-tops, custom mosaic tiled back-splash, dual basin stainless steel farmhouse sink, stainless steel appliances include a 5-burner gas cook-top w/island ventilation hood, built-in self-cleaning double oven, dishwasher, center island w/breakfast bar, additional granite topped breakfast bar, refurbished and polished travertine floors and backyard access. Formal dining and family room w/crown molding, picture windows, plantation shutters, city lights view, recessed lights, drop down chandelier, floor-to-ceiling fireplace, refurbished and polished travertine floors. Spacious master suite w/lighted ceiling fan, walk-in closet and wood laminate flooring. Private en suite bathroom w/stylish vanity, framed dressing mirror, custom tiled step-in shower w/mosaic tile inlay and bench seat, privacy window and tiled floors. Remodeled guest bathroom w/quartz topped vanity, linen/sundry storage, dual basins, dual framed dressing mirrors, designer lighting, custom tiled tub/shower w/mosaic tile inlay, privacy window and wood laminate flooring. Newer roof. Copper plumbing. Newer attic insulation. Eco-friendly backyard w/city lights and mountain views, sprawling open stone tiled patio and gazebo." "See MLS #19-442764 - A condo or single family residence? There are 2 detached, stand alone 2-story houses on this lot; City of Hawthorne considers them to be condos. There is no HOA and no monthly dues; only common area is the driveway. The condo being sold is the one in front. This large home has been remodeled and offers grand entrance to living room w/fireplace that is open to dining room. Eat-in area is opposite the galley kitchen - all new cabinets, counters, appliances, and raised ceiling. Eat-in area has sliding glass doors to outdoor patio perfect for your grill. Atop the stairs is the 2nd floor family room w/fireplace, master bedroom w/cathedral ceiling, en suite bath, 2 closets. 2-car parking in garage with extra storage space. The home has new windows and treatments, ceiling fans, tank-less water heater, custom iron work, and more. Walk to Eucalyptus Park, convenient to LAX, Manhattan Beach, and new stadium in Inglewood...Hawthorne is the Hub of the South Bay!" "A condo or single family residence? There are 2 detached, stand alone 2-story houses on this lot; City of Hawthorne considers them to be condos. There is no HOA and no monthly dues; only common area is the driveway. The condo being sold is the one in front. 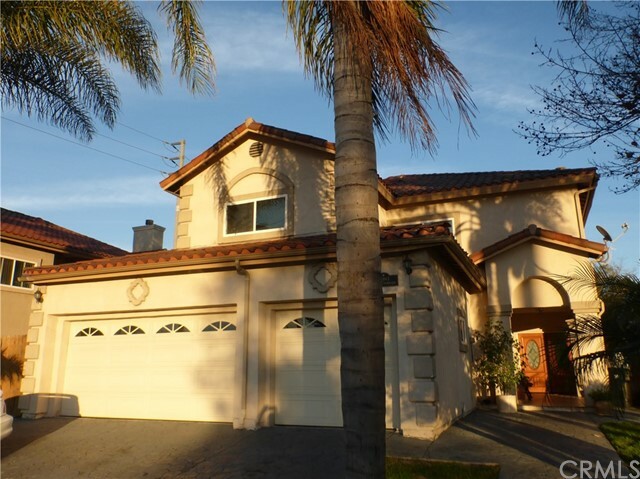 This large home has been remodeled and offers grand entrance to living room w/fireplace that is open to dining room. Eat-in area is opposite the galley kitchen - all new cabinets, counters, appliances, and raised ceiling. Eat-in area has sliding glass doors to outdoor patio perfect for your grill. Atop the stairs is the 2nd floor family room w/fireplace, master bedroom w/cathedral ceiling, en suite bath, 2 closets. 2-car parking in garage with extra storage space. The home has new windows and treatments, ceiling fans, tankless water heater, custom iron work, and more. Walk to Eucalyptus Park, convenient to LAX, Manhattan Beach, and new stadium in Inglewood...Hawthorne is the Hub of the South Bay!" "Welcome to this luxury, resort-style living that is 360 South Bay! 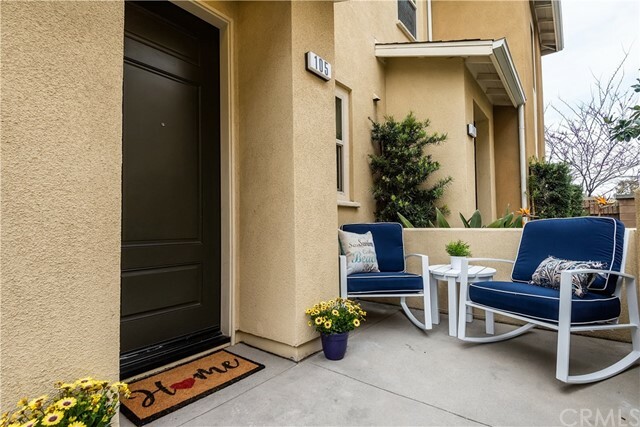 This highly-coveted gated community is not only brimming with amenities, it s located just minutes from LAX, Manhattan Beach, Silicon Beach, fantastic dining and shopping and within the desirable Wiseburn School District with newly opened Da Vinci High School. Enter this eye-catching contemporary townhome via an over-sized patio perfect for relaxing and grilling. The entry level greets you with foyer, coat closet and direct-access to private garage with EV charging station. Upstairs to the main living level with smartly designed open floor plan featuring wood-like flooring throughout including the half bath, perfectly flexible for adult refuge or children s place space. The spacious living room and dining area flow into the good-sized kitchen with brand new stainless kitchen appliances, ample white cabinets and large counter area. On the top level you ll find dual master suites with brand new carpet. Larger master features walk-in closet and dual sinks. Don t miss the recessed lighting, AC, dual pain windows and laundry area. And then there s the 40-acre complex with two pools, multiple club house rooms, sport court, tot lot, green space, meditation garden, incredible fitness center and much more. All waiting for you!" "Seller will credit buyer $10,000 at closing to be used for closing costs!! -- Motivated seller -- 2 bedroom 1 bath home with a separate unit in the backyard which is in need of repairs. This back unit would make a great mother-in-law unit with its own private side gate access; or you could renovate the unit and lease it out to bring in extra income each month! Great potential investment property! 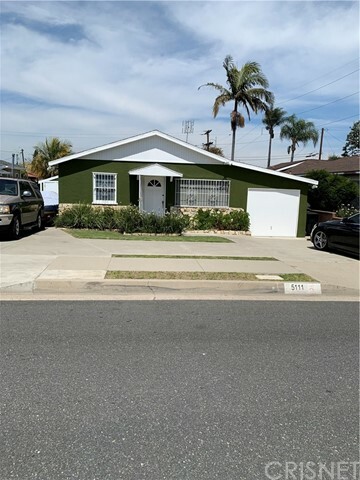 This well maintained home is in need of some updating; step down bonus room, mature foilage in backyard. The blank canvas is here -- you can make it your own masterpiece!! Laundry room with lots of storage and washer/dryer is included in sale. 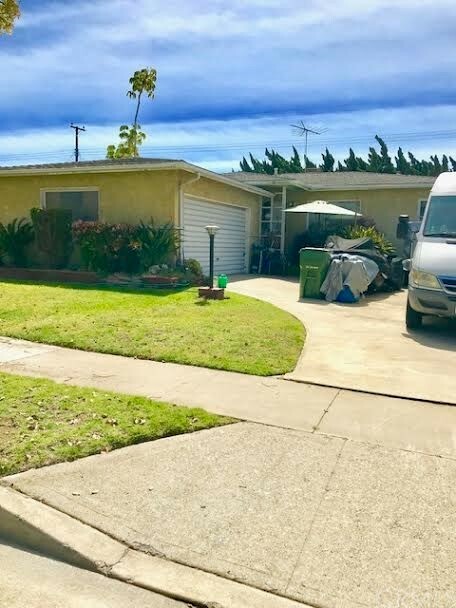 The one car garage is being used for storage but can be converted back to park one car, there is also a turnaround driveway in front of the home for extra parking and separate RV parking on the side of the home." "IMPRESSIVE BEAUTIFUL HOME! Main entrance with a welcoming living room that connects to a complete new custom made kitchen with mobile china, granite counter tops, all new appliances and travertine floor, kitchen connects to an open, light filled formal dinning area with space for large dinner parties, beautiful chandelier and sliding door, this section opens to the family room with wood fireplace and sliding door to the back yard. Home features 2 good size bedrooms plus a master bedroom, big closet and a full bath, dual vanities and also with a big closet, laundry area, new double panel windows and bamboo floors through the house. Step outside and you will find a huge back yard, new patio, built in barbeque, and guava trees. New paint inside and outside, this home has too much to offer. It is conveniently located and 10 min drive to the beach. Must See!!!" "LOCATION! LOCATION !!. 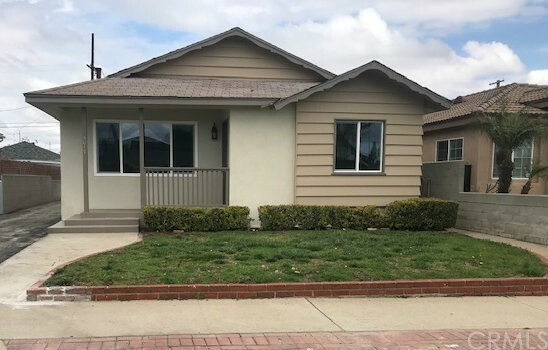 IN DEL AIRE, CHERISH THIS IMPECCABLE SINGLE -STORY, BEAUTIFUL AND INVITING TRADITIONAL STYLE, 3 BEDROOMS, AND 1 BATH, GRANITE KITCHEN TOP, FAMILY ROOM WITH FIREPLACE. SOME IMPROVEMENT RECENTLY COMPLETED TO THE EXTERIOR, CONCRETE LONG DRIVEWAY, EXTERIOR PAINTED, NEW LAWN, GARAGE DOOR. HARDWOOD FLOOR. INTERIOR NEEDS LITTLE UPGRADES . CLOSE TO ALL AMENITIES IN THE AREA. FREEWAY, LAX, METRO TRAIL LINE, SCHOOL AND MORE. MUST SEE! A SOPHISTICATED BLEND OF CHARM AND SUBSTANCE." "Welcome home to this warm and cozy abode, Lovingly taken care of over time by the same family for over 30 years. Beautiful Bamboo flooring throughout. Recessed lighting, Bright and inviting Kitchen with a clean soothing color scheme that will want you to be in this space all the time. A nice sized Living room area and adjacent sitting room space. Both bathrooms were also redone over the last few years. Other cosmetic upgrades such as paint and windows done as well. Nice sized back yard with another Bonus room. Long Driveway and ample sized 2 Car Garage with lots of storage capacity." 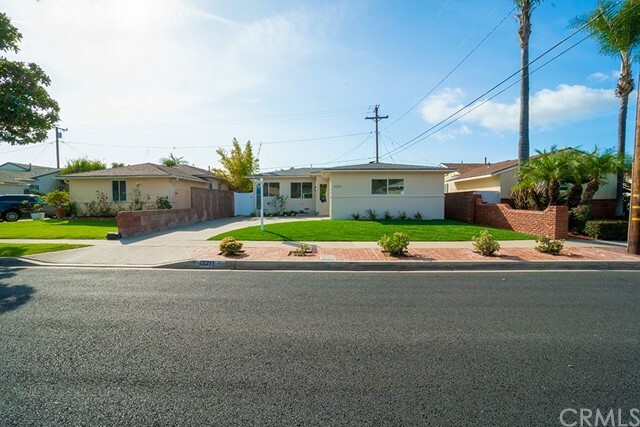 "The traditional neighborhoods of your childhood still exist in the Del Aire section of Hawthorne. Sidewalks for children to play and ride their bikes around the block remind us of happy memories. A short distance down the block is Del Aire Park with an amazing playground or space for some exercise. Plan your backyard barbeques with friends and family in the lush expansive backyard. This is a perfect first home with opportunity to expand if you so wish." "Parking for 7 Vehicles! 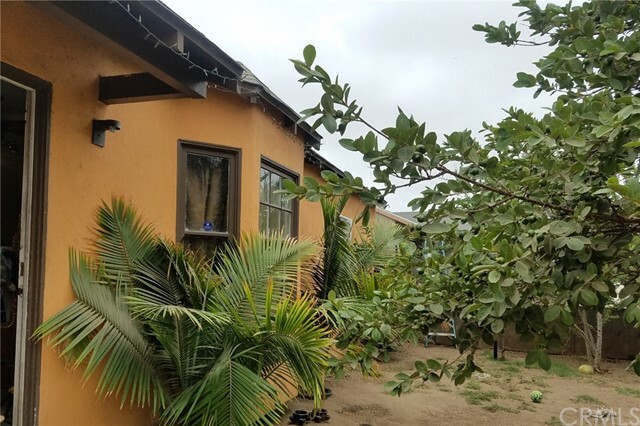 Welcome Home to your 3 Bedroom, 2 Bathroom, Single Level Home Located on a Spacious Lot just miles from the Beach. This home feels large and comfortable with a sizable family room, living room and dining area along with open beam ceilings, 2 fireplaces, and large kitchen. The backyard is perfect for entertaining and grilling outdoors, and the home has a 4 car garage, perfect for your toys and cars. The Single Story layout makes the 1900 square feet feel much larger than it is! North Hawthorne, a neighborhood that is experiencing a rejuvenation, transitioning, and rebirth with new businesses such as Ring, SpaceX, trendy breweries and two Marriott Hotels recently built in Hawthorne (CNBC recently named Hawthorne as the best place to buy a home in California). Minutes to future Rams/Chargers Stadium, Hollywood Park Tomorrow, new Forum, 105 & 405. 5-10 minutes to LAX and beach. Hollywood Park Tomorrow will be a 238 acre $3 billion city within a city, with curving streets, parks, upscale restaurants & shopping, and the NFL Stadium will be world class. Call Today for a Showing!"